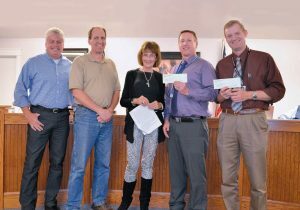 On November 10, the Huntsville Marathon Committee presented donations to multiple recipients at the Huntsville Town Council meeting. In just its fifth year, the Huntsville Marathon hosted approximately 2,000 runners on September 17. 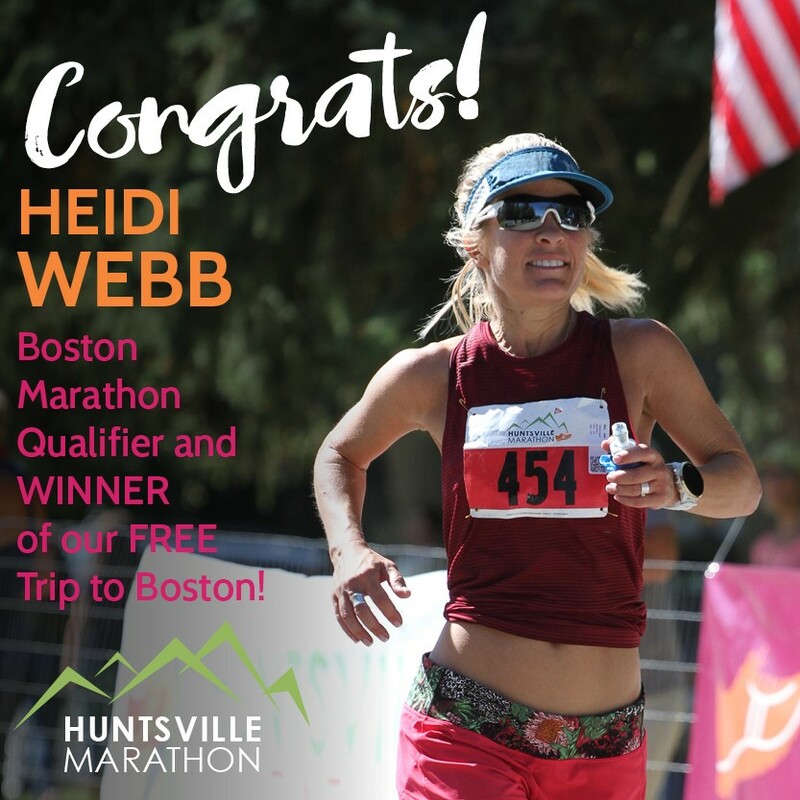 The USATF certified course began near the top of Monte Cristo, and descended some 3,800 feet with runners crossing the finish line at Huntsville Town Park. 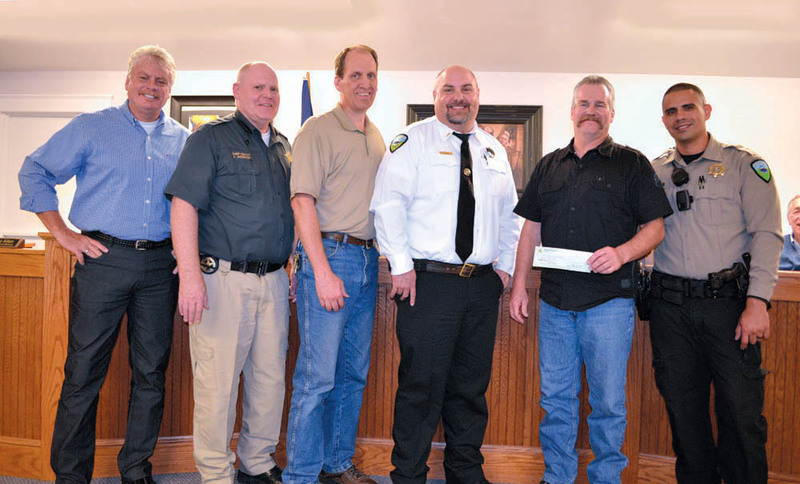 This year’s organizing committee included Jim and Candis Facer, Mayor Jim Truett, Dave and Marsha Smith, Richard Sorensen, John and Melissa Lewis, Tommy Lee, and Huntsville Town Councilman Mike Engstrom. The impetus for the race initially was to raise funds for the town. 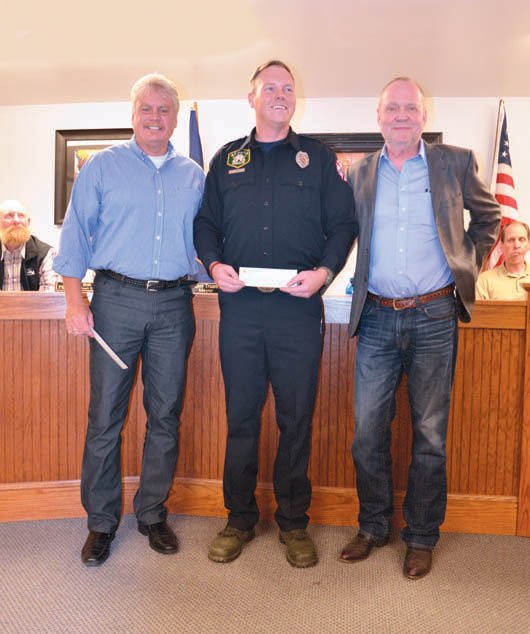 Last year the town was able to purchase a new $138,000 International dump truck and snowplow solely with proceeds from the Huntsville marathon. Incidentally, the last new vehicle the town purchased was a Ford snow plow truck in 1997, which is still in use today. 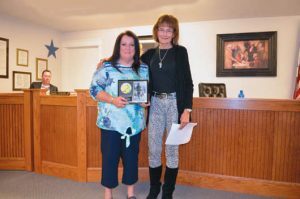 Marathon committee member Candy Facer thanked the Valley community for being wonderful volunteers. “The Marathon would not be possible without these devoted volunteers . . . over 450 of them,” Facer quipped. It is said, “The world is hugged by the faithful arms of a volunteer.” “We know that is true when we hear from our runners what an incredible job our volunteers did. The Snowcrest cheerleaders and the Snowcrest National Junior Honor Society members were incredible, and special thanks to Valley Elementary’s 6th-grade class, which helped stuff 2,000 goodie bags,” Facer stated. Valley Elementary and Snowcrest Junior High School were awarded a total of $9,000, making the total donations to Valley schools over the past five years $49,000! 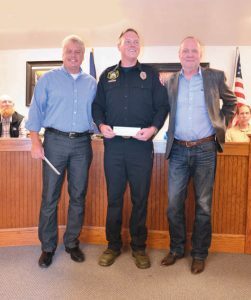 Weber Fire District received $500 in support of fallen firefighters and firefighters with cancer. Local station 65 firefighter Scott Haney ran the full marathon to raise awareness for the cause. Haney carried an extra 50 pounds as he ran in complete gear, including an oxygen tank. Weber Sherriff’s Office also received $500 to be used for deputies and their families who are experiencing potentially terminal medical issues. Nearly 50 deputies helped with the marathon on their day off, and the majority did not accept pay. They love the valley and look forward to helping with the marathon each year.